Packing is one of the most important parts of preparing for a vacation, but it’s even more important if you’re going to be traveling far from home. Check the weather, start packing sooner than you need to, and make a list of your inventory so it all comes back with you. Continue reading and don’t make these common packing mistakes. You’d never wait until the truck arrives to start packing for a move, so don’t wait until an hour before your flight to pack for vacation. Get a head start so you can be sure to bring everything you’ll need. You might even want to pick up a few things just for the vacation, and packing early will help remind you to get them. You should make your vacation count, especially if you don’t get to take one very often. There are plenty of materials that you can purchase once you get to your destination, but you should still put careful thought into what to bring with you. Keep checking the weather as you get closer to the first day of your vacation. Even though you should have already set some clothing aside, you can switch out one outfit for another if the forecast changes before you leave. Chances are, everything that goes with you on vacation should be coming back with you, so make a list of your inventory. Then you can refer to this list when you’re packing up to go home, ensuring that nothing accidentally gets left behind. Making a list of your belongings is easy, so don’t forget to do it when you pack. 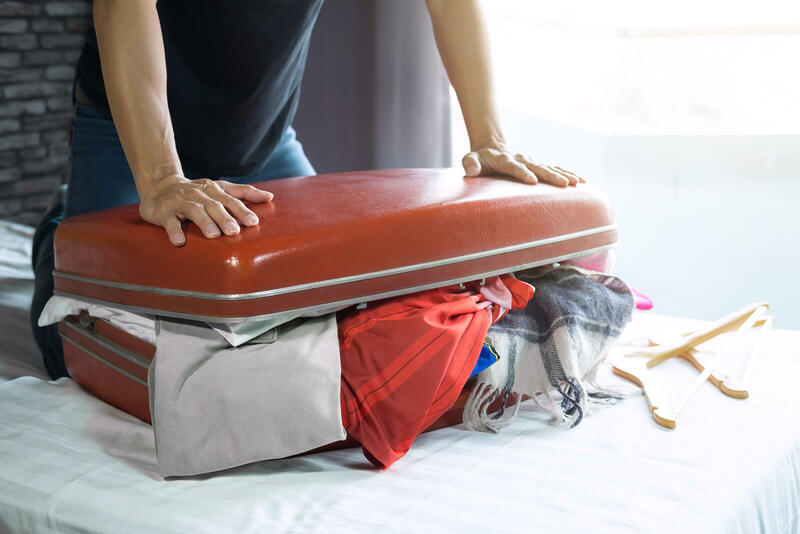 You know how to avoid packing mistakes, so avoid even more traveling mistakes by calling DSA Vacations at 1 (800) 203-6724. You can also check out our website to find out where your next adventure might take you.